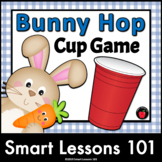 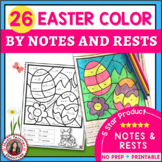 A set of 12 coloring pages will help your students revise 3 introductory lessons. 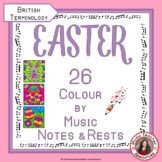 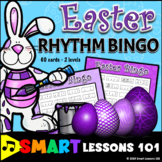 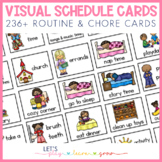 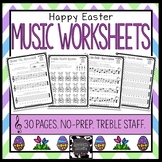 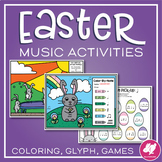 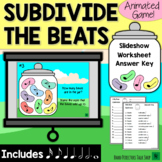 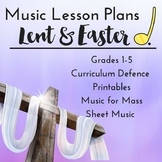 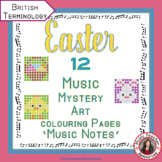 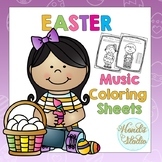 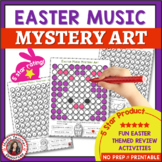 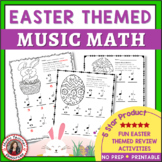 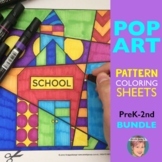 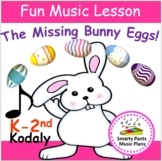 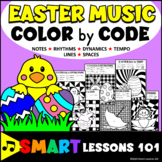 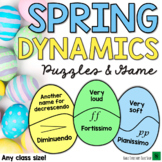 This set is includes 4 of each of the following: 1- Note Values 2- Rest Values 3- Note Names You can let your students color these while listening to Classical Music. 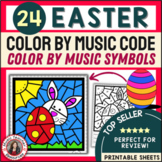 And decorate the classroom for Easter! 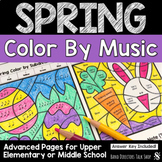 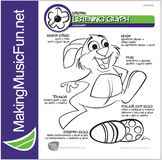 Coloring Page Collection (K-2) for ALL YEAR: Spring, Easter and Earth Day Incl.